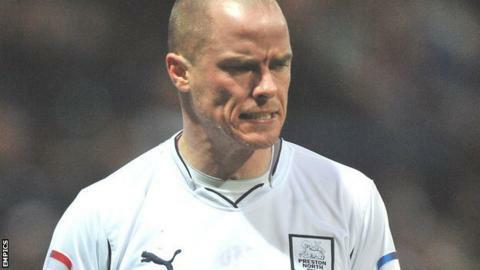 Iain Hume bagged an injury-time winner as Doncaster inflicted a second straight defeat on previously unbeaten Tranmere in League One. Billy Paynter had put the visitors ahead shortly after the break when he took the ball down and poked into the far corner. Jake Cassidy looked to have secured a point for Rovers three minutes from time when he fired in a low shot. But Hume lifted Rovers into sixth place with his late close-range strike. "It was a brilliant result. I thought the players, considering we had a patched up team, were absolutely tremendous. "They're a good team and they're going to rip most teams apart. I lost count of the number of balls into our box. "We had three great chances in the first half and didn't take one. "I just thought we threw our bodies in front of shots and Rob Jones headed everything as usual."